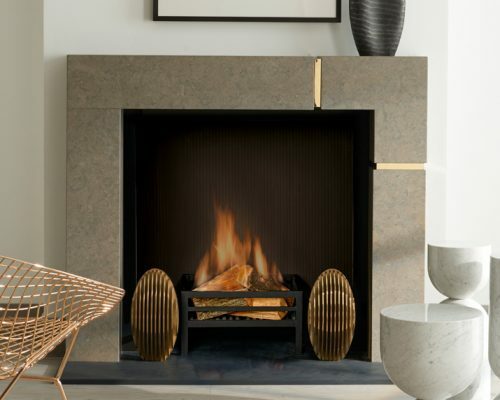 New York based designer Alexa Hampton(TM) is annually listed by architectural digest as one of America’s top interior designers. 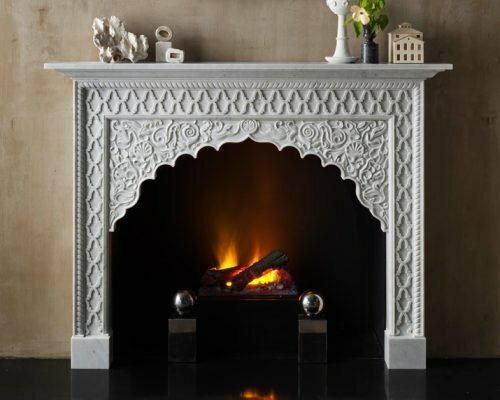 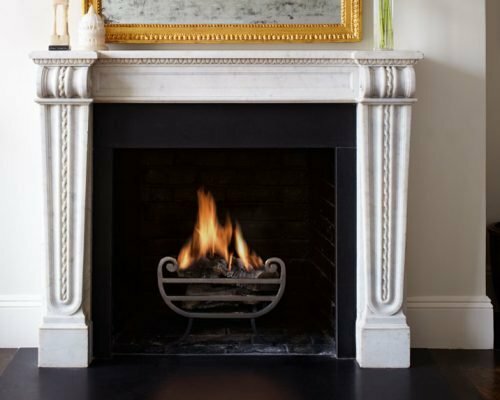 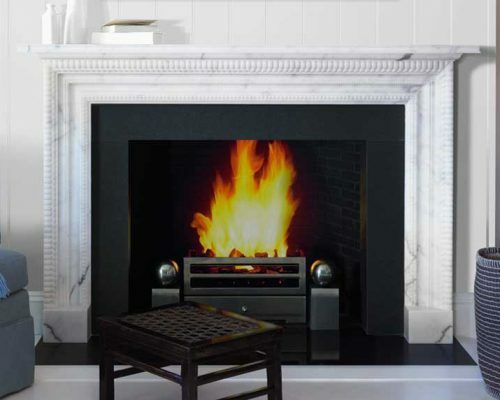 The Carlton is a chimneypiece of simple construction in statuary marble enriched by a series of finely carved mouldings to both the pilasters and frieze. 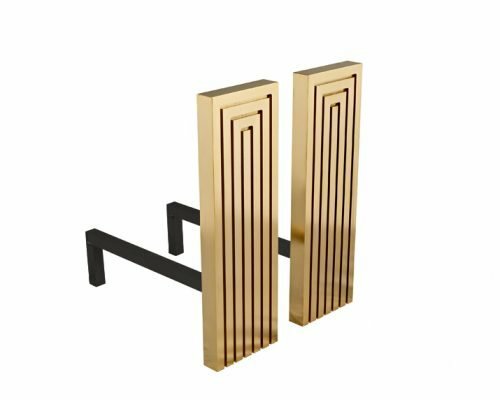 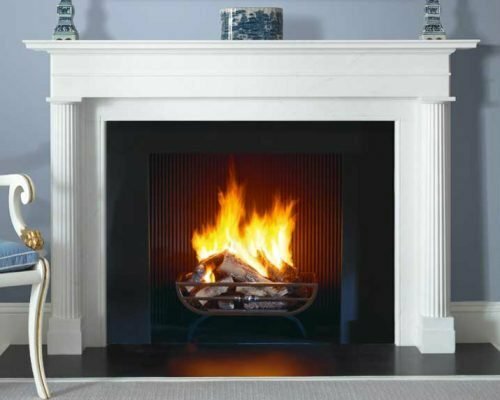 The Lincoln is a statuary marble chimneypiece of classical proportions featuring engaged reeded Doric columns, a running stepped frieze and a generous mantel shelf. 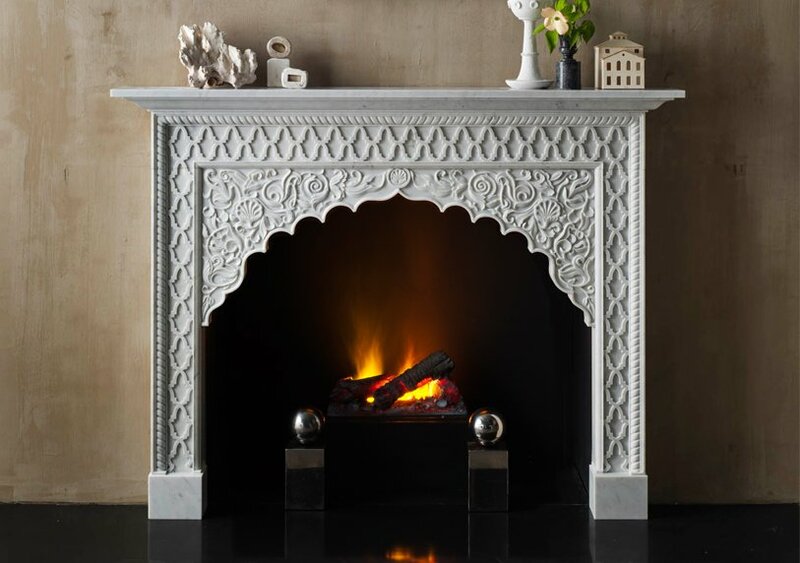 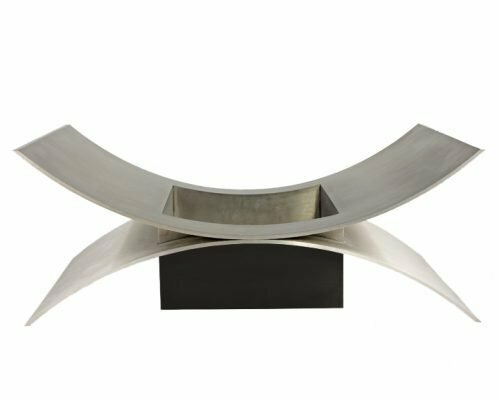 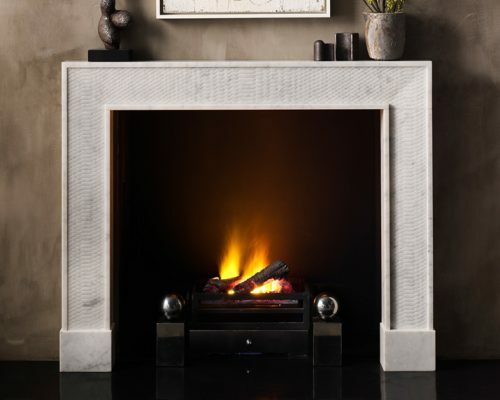 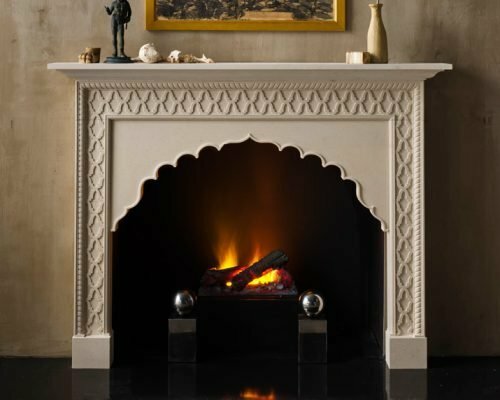 The Python is a chimneypiece of traditional construction and exotic inspiration.